Starting a new business is a leap into the unknown, the learning curve is steep. Taking your first steps into the world of the internet is also a minefield. Here we will be looking for some easy tips for website design for startups. All businesses are online businesses now. Your site is your shop window, it should look professional, trustworthy, and answer every question people have about your product. So here are some tips for website design for startups. 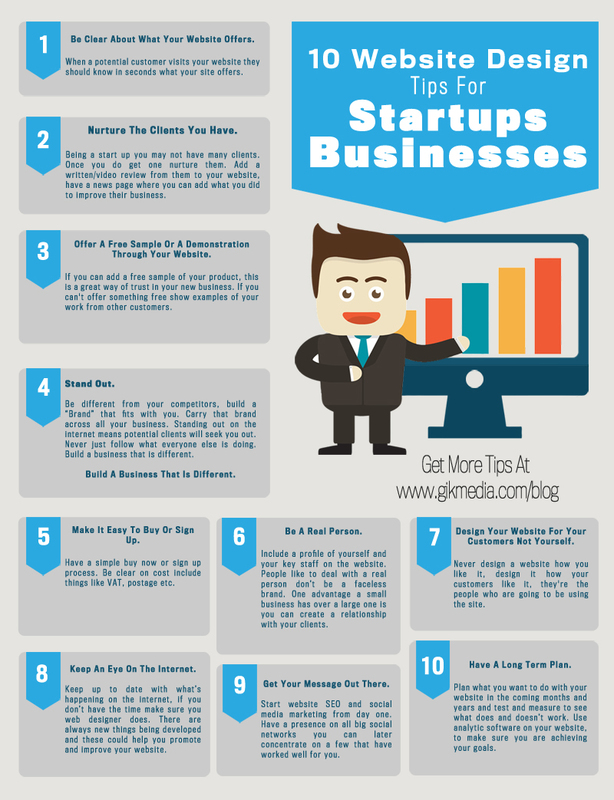 Here Are 10 Tips Every Startups, Website Design Should Have. Be Clear About What Your Website Offers. 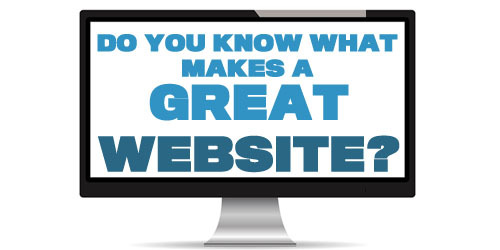 When a potential customer visits your website they should know in seconds what your site offers. Even now there is a website that I visit and I don’t know what they offer don’t make the same mistake. Nurture The Clients You Have. Being a start up you may not have many clients, it’s tough getting that first one we’ve all been there. Once you do get one nurture them. Add a written/video review from them to your website, have a news page where you can add what you did to improve their business. Offer A Free Sample Or A Demonstration Through Your Website. If you can add a free sample of your product, this is a great way of trust in your new business. If you can’t offer something free show examples of your work from other customers. Make It Easy To Buy Or Sign Up. Have a simple buy now or sign up process. Be clear on cost include things like VAT, postage, etc. up front, many people, including myself hate it when you go through a full buying process and money for extra are added to the cost. Be different from your competitors, build a “Brand” that fits with you. Carry that brand across all your business. Standing out on the internet means potential clients will seek you out. Never just follow what everyone else is doing. Build a business that is different. Build A Business That Is Different. Include a profile of yourself and your key staff on the website. People like to deal with a real person don’t be a faceless brand. One advantage a small business has over large one is you can create a relationship with your clients. Design Your Website For Your Customers Not Yourself. Never design a website how you like it, design it how your customers like it they’re the people who are going to be using the site. Start website SEO and social media marketing from day one. Have a presence on all big social networks you can later concentrate on a few that have worked well for you. Also start link building and creating great content from day one of the site going live – Read more on Social Media. Keep An Eye On The Internet. Keep up to date with what’s happening on the internet, if you don’t have the time make sure you web designer does. There are always new things being developed and these could help you promote and improve your website. 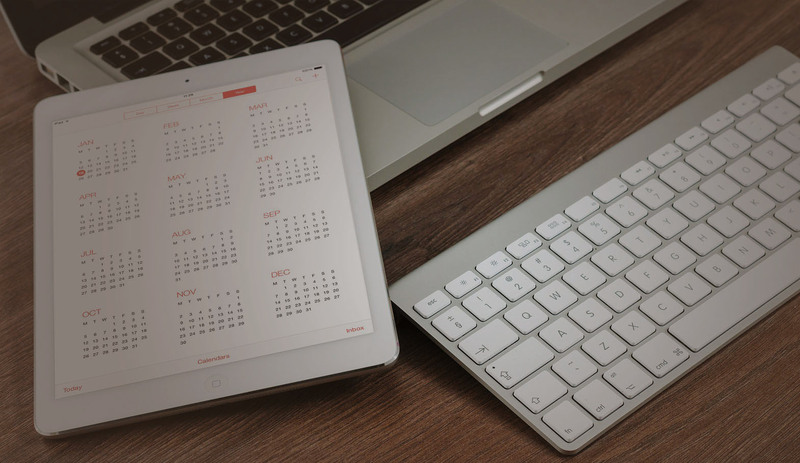 Plan what you want to do with you website in the coming months and years and test and measure to see what does and doesn’t work. Use analytic software on your website, to make sure you are achieving your goals. Concluding Website Design For Startups. Creating a great website design for startups that gets you new clients is a long process. Some things will work some won’t. Always adapt and promote the site as much as you can, this will get you results over the long term. Have you any tips on Website Design For Startups Businesses? Why not share them below with everyone?